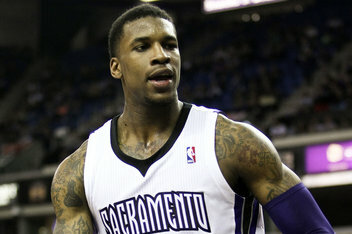 A mere eight months after being drafted by the Sacramento Kings, Thomas Robinson is on the move. According to reports by Yahoo! Sports and ESPN.com, Robinson has been traded from the Kings to the Houston Rockets, along with G/F Francisco Garcia and SF Tyler Honeycutt. In return, the Kings will receive PF Patrick Patterson, C Cole Aldrich and PG Toney Douglas.